Engineered synthetic upper provides lightweight support . Mesh ankle collar & tongue construction for increased comfort & breathability . Full-length EVA midsole provides ultimate cushion, shock absorption & cleat dispersion. 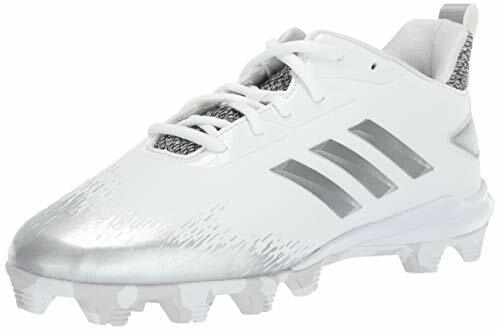 Rubber molded cleats provide aggressive traction on all surfaces with a lightweight, comfortable feel. Weight: 7.2 oz. 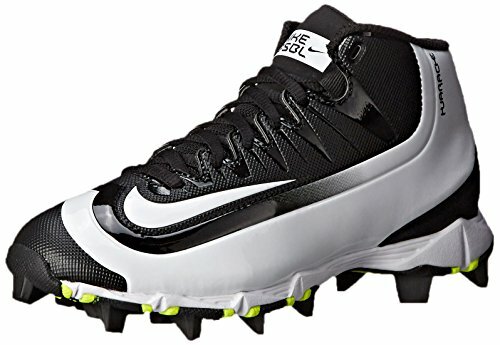 Make a run for home in the lightweight comfort of the Boys' Nike Huarache 2KFilth Keystone (GS) Baseball Cleat. With cushioning that won't weigh you down, the cleat's outsole flex grooves help give you a more natural range of motion. 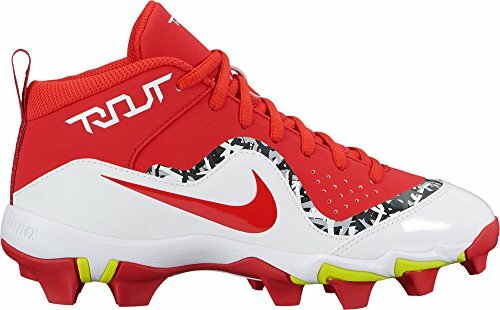 Give them something to talk about when you step out onto to the field with the Nike Kids Vapor Ultrafly 2 Keystone Baseball cleat! 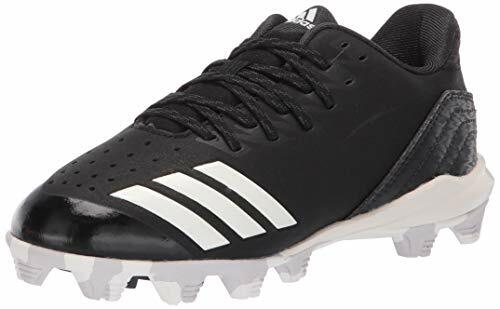 Synthetic leather and TPU mesh uppers provide lasting durability. Centralized lace-up closure. Padded tongue and collar. Inner sleeve offers a snug, sock-like fit. Breathable fabric lining offers a great in-shoe feel. Molded foam footbed. Phylon midsole provides lightweight cushioning. Outsole flex grooves promote a more natural movement. Imported. Measurements: Weight: 6 oz Product measurements were taken using size 2 Little Kid, width M. Please note that measurements may vary by size. Weight of footwear is based on a single item, not a pair. 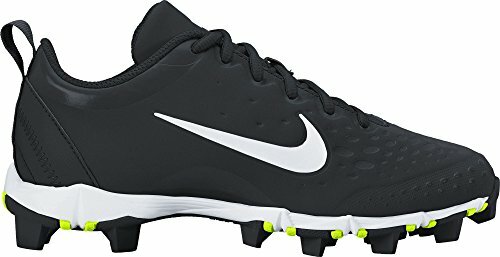 Give them something to talk about when you step out onto to the field with the Nike Kids Vapor Ultrafly 2 Keystone Baseball cleat! Let your slugger take the field in the signature style of one of the game's best players, in the Trout IV Keystone. 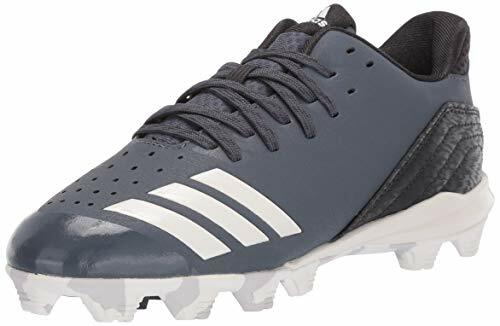 A synthetic leather upper with synthetic toe overlays provide them with a snug supportive fit, enhanced durability and improved longevity. 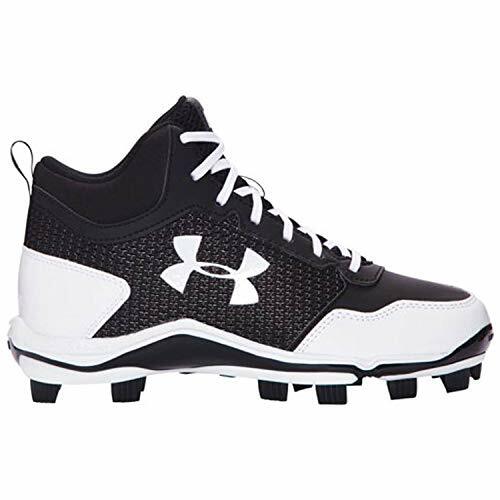 A phylon midsole offers them lightweight padding that reduces cleat pressure for added comfort. 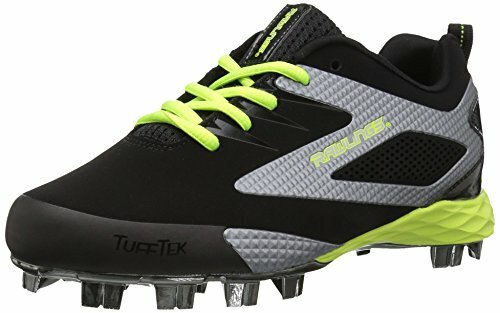 The Nike Force Trout 4 Keystone baseball cleat has fast flex technology and rubber cleat pattern that delivers multidirectional traction and acceleration to help your all-star perform their best when they step on the diamond. Rawlings capture low is a uniquely designed baseball cleat for the next generation of players. Boasting a 3D printed upper design that allows for additional sided to side support and durability. 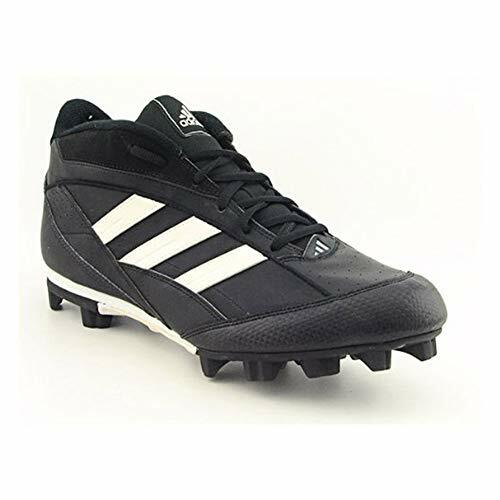 The sole plate is constructed of quality TPU bladed cleats for superior traction in any field conditions. 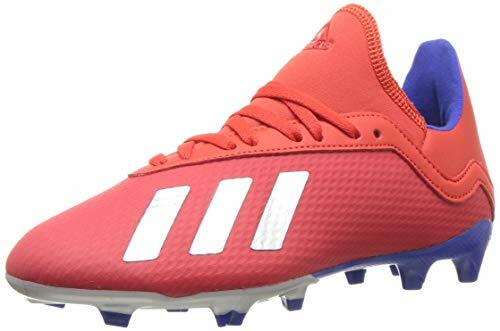 Break the opponents' spirit without breaking the bank in the Speed Elite. Synthetic upper delivers durability, enhanced fit and support. 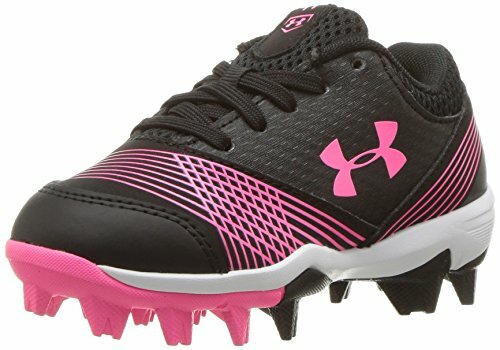 The Easton Speed Elite RM baseball cleat has an molded rubber outsole that ensures superior traction and speed on the diamond.